Our occasional Guest Blogger Brian Leno jumps swinging into Bio Month with a post about boxing. 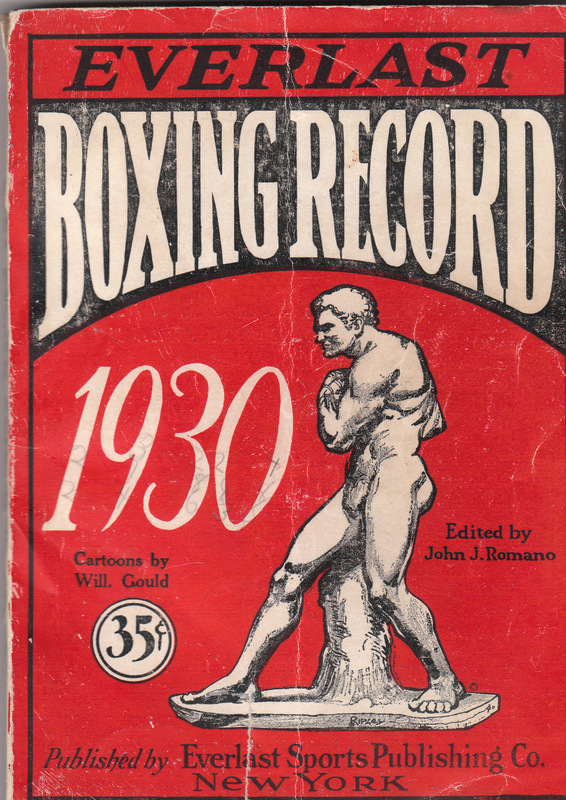 I’ve long thought that Leno would be the guy to do a history — in effect, a biography — of the Old School boxers, since he knows more about it than anyone else I have encountered. As you can tell from the autobiographical tidbits he throws in, he’s been interested in this subject his whole life. And Leno includes mention of a Totemic Item, one of the fascinating sidelights of biography that intrigue me. From a book inscribed by an author to the Death Car of Bonnie and Clyde, who can deny the fascination exerted by certain objects, holdovers from lives now past? A gold watch from Jack Dempsey, though, trumps most. . . . I grew up loving boxing and some of my earliest reading memories are of me sitting on the floor, pouring through old fight magazines. It had to be fistic fact or I didn’t think it worthwhile bothering with, and my daydreams were filled with images of the great pugilists raising their arms in victory after titanic battles. These giants of the ring assumed mythic proportions and were comparable only to heroes such as Odysseus and Perseus, who were introduced to me by Edith Hamilton in her epic Mythology. 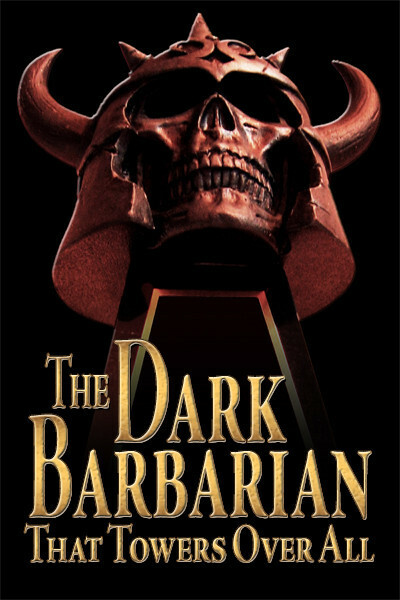 Some years later when I was browsing through the town bookstore I came upon Conan the Adventurer with that iconic cover by Frank Frazetta and within months I was hooked on Robert E. Howard and Conan and was buying, and reading, everything available by this Texas wordsmith. It certainly didn’t hurt my admiration of Howard when I learned he was a hard-core fan of boxing. But when I first discovered “Dula Due to be Champion,” an article by Howard written for The Brownwood Bulletin in 1928, I was very interested — but also a bit skeptical. I had never heard of this guy named “Kid” Dula and wasn’t able to understand how my favorite author could be touting this unknown fighter as the next middleweight champion of the world. I practically sneered as I reread the article. Surely Howard should have known better. Through the years I casually kept an eye open for any “Kid” Dula information, but there was never, and I mean never, any reference to him in any of the boxing volumes I happened to be reading. But then the Internet — a researcher’s dream — came along and I launched a full-scale investigation into finding out who Dula was and what he had looked like. Howard had often mentioned the “Kid,” including the names of some of his opponents, in his letters and that, along with the Everlast Boxing Record, turned out to be my starting point. It wasn’t easy trying to poke the first hole in the dam that was keeping me from my goal. But eventually I did find bits and pieces of Dula’s fighting record, mainly by looking at the records of those he had fought against. I found he wasn’t listed as “Kid” Dula but as “Cowboy Dula” which does help to explain a lot of my frustration during my research. Once I started looking under “Cowboy” Art Dula that dam turned into a sieve and the information came pouring out. I learned more and more about this fighter I had once considered just a second-rate amateur. I first hit paydirt after an article of mine appeared on Damon Sasser’s Two-Gun Raconteur website. “Kid” Dula’s son, Pat, read it, liked it, and got in touch, sending me a folder containing articles — and pictures — that were from his collection. I finally got to see what this elusive fighter looked like and the newspaper clippings told me many things I never could have known otherwise. From the Milwaukee Sentinel I learned that perhaps the greatest fight card Art Dula ever engaged in took place on October 2, 1929, with Jack Dempsey as promoter. Now Dempsey is one of those fabulous, mythic names in sports and I was almost stunned to see that he had not only been present at one of Dula’s fights, but had actually promoted it! The night, however, did not turn out to be Dula’s best moment inside the ring when he suffered a knockout at the hands of “the Norwegian Adonis,” Haakon Hansen. No bum was Hansen — at 17 he had been a participant in the 1924 Olympics in Paris. There he had been beaten by Hans Jacob Nielsen, who would eventually go on to win the gold medal in the lightweight division. I had read that during this rousing fight night Jack Dempsey had graciously presented gold watches to two of the scrappers who had captivated the audience with their efforts. What I didn’t know, and what Pat Dula told me, was that Dempsey had also presented a gold watch to “Cowboy” Art Dula. Pat proudly stated that his son, Paul, now owned the historic timepiece. Just recently, Paul Dula left a comment on one of my blog posts, stating he was the owner of the watch. 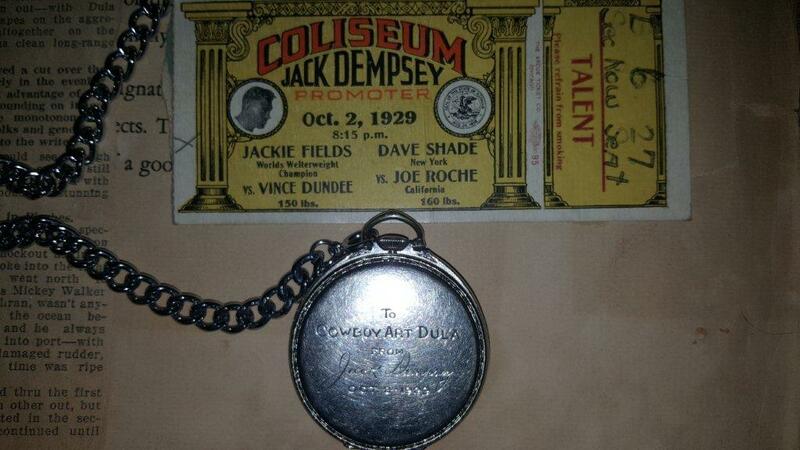 I got in touch with him and he was kind enough to send along a picture of the watch presented to “Cowboy” Art Dula by Jack Dempsey — as well as the ticket from the night of the fight. One more piece of “Kid” Dula’s history falling into place. Only a few days ago I found more news about the Dula watch in a May 19, 1974 copy of The Brownwood Bulletin. In what was evidently a feature story on Art Dula the reporter presented his readers with a story of awestruck newsboys gathering around Dula outside the offices of the Bulletin, each clamoring for a chance to hold the watch given to their boxing idol by pugilistic superstar Jack Dempsey. Pretty cool. This, if I may be indulged a personal recollection, reminded me of an incident which happened quite a number of years ago when I met Joe Frazier, one of the great Heavyweight Champions of the World. I was working at a lounge inside the hotel where Joe and his son Marvis were staying. Most of us were wondering if the former Champ would come down and make an appearance. We weren’t disappointed. When Frazier showed up I was amazed at the physical bigness of the man; when I shook his hand mine disappeared completely inside his. I had been asking him about one of his classic encounters with Muhammad Ali and when Frazier told me that Ali had never beaten him I saw no reason to argue — I was just happy to get my right hand back. 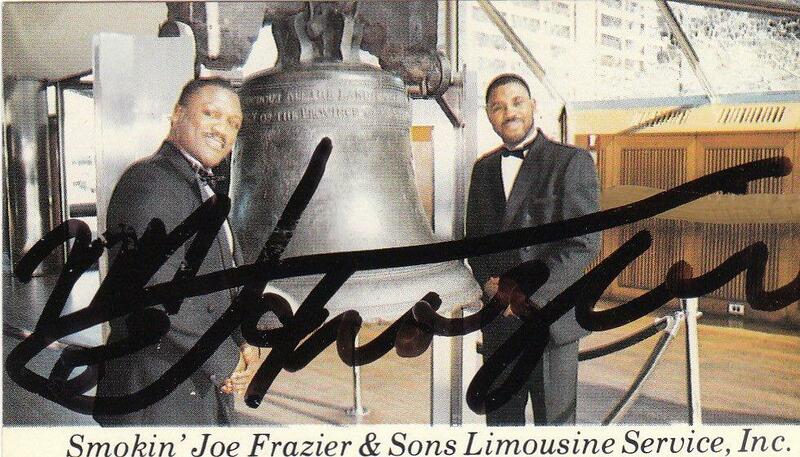 In the hallway, just outside the lounge door, a crowd of kids had gathered and they were all shouting “There’s Joe!” when Frazier motioned for them to come inside the bar. So into the lounge burst about 15 kids, all wanting autographs. Frazier, a very class act, gave out signed cards to every one of them. The bartender yelled that the kids had to leave but Joe just ignored him and most of us in the bar gave the clueless drink-pourer dirty looks and he suddenly realized his bar-top needed polishing and got at it. I remember vividly the look on Joe’s face as he talked and shook hands with his admiring fans; he was enjoying every minute of it. Even though my gambling days are long behind me I’m willing to bet that the look on “Cowboy” Dula’s face, when he was proudly showing off his watch, was almost exactly the same. While these two incidents are about sixty years apart they readily illustrate how boxing can grab hold of childhood imaginations. It’s a sport where the fighters really can assume mythic identities — I knew that when I was very young. All the years since have only proven how right I was. 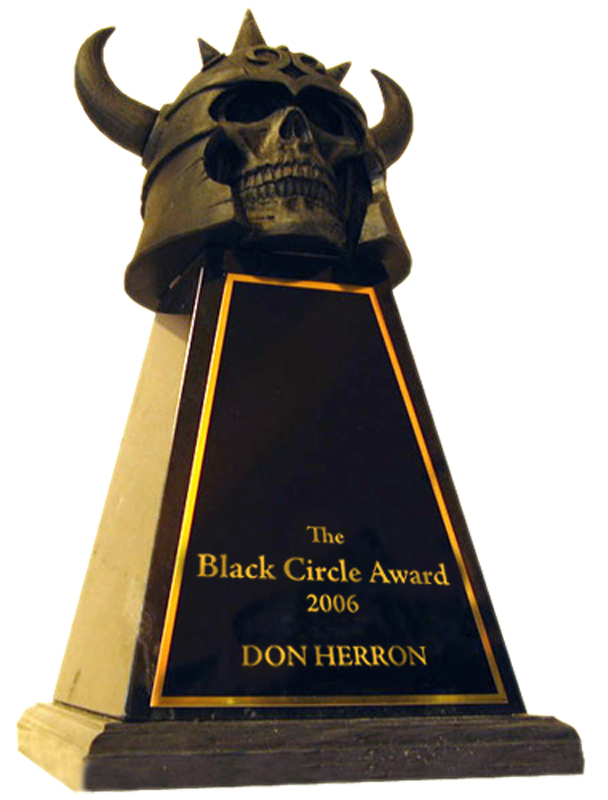 This entry was posted in Boxing, News, REH and tagged Brian Leno, Brownwood Texas, Damon Sasser, Frazetta, Haakon Hansen, Hans Jacob Nielsen, Jack Dempsey, Joe Frazier, Kid Dula, Muhammad Ali. Bookmark the permalink.